With four cards in the T206 set, Hall of Famer Joe Tinker is already well covered in the release. His four cards match those given to fellow Cooperstown inductee Ty Cobb and are only one behind the five given to star Hal Chase. But technically, Tinker actually has a fifth card that many are not aware of. Tinker is a Hall of Famer but may not be entirely known by younger collectors today. He starred with the Chicago Cubs and, along with Hall of Famers Johnny Evers and Frank Chance, formed a popular double play combo. The phrase, ‘Tinker to Evers to Chance’ is still discussed to this day. He had a solid bat but was elected to the Hall, more likely, for his glove. According to Baseball Reference, Tinker led the league in Defensive WAR six times in his career and finished second another five times on top of that. 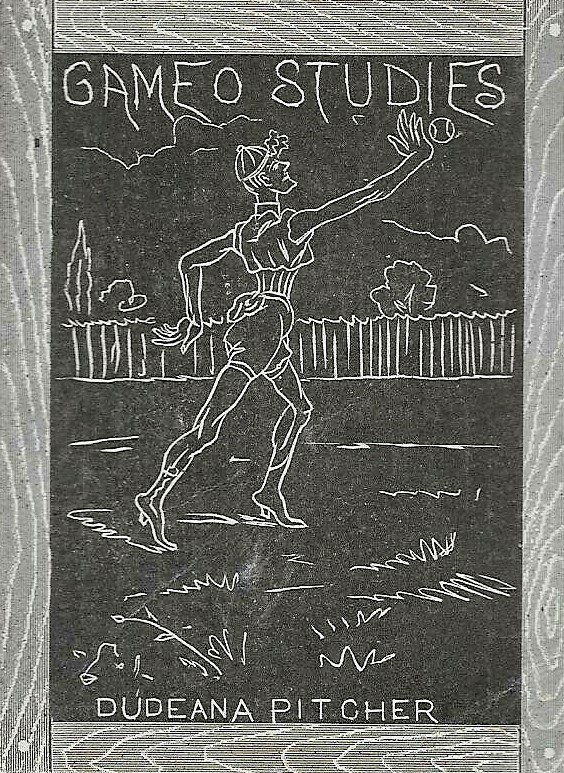 The card in question is the fielding pose variation of Tinker. 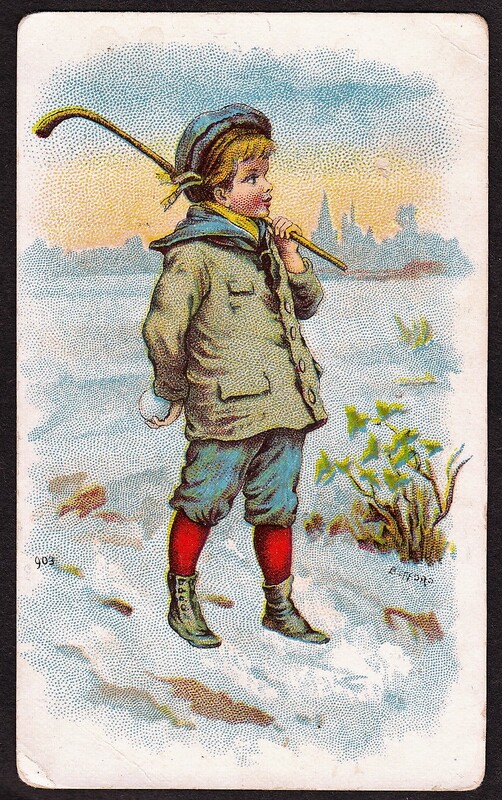 As mentioned, he has four cards — a portrait, two batting poses, and one where he is depicted as a fielder. The fielding pose card shows Tinker, hands on knees, in his Cubs uniform. But while his uniform says Cubs, a rare variation has a slightly different look. It’s not all that noticeable at first and that, perhaps, is why it’s gone unnoticed by so many. But a closer look reveals that a trace of the word ‘Chicago’ is actually behind the ‘Cubs’ on Tinker’s uniform. Shown here is a closeup of the error. The picture on the left is the error with the trace of Chicago in the background while the one on the right is the corrected version. So know that we now know it exists, how did the error happen? We can’t conclusively say. But the old Bob Lemke blog mentioned this error card in 2013 and noted that another Cubs player, Wildfire Schulte, has a T206 proof where he is pictured in a uniform that says Chicago. But while his proof displayed the Chicago name, his finished T206 card reads Cubs, just as Tinker’s does. You can see pictures of both the Schulte proof as well as the card that was ultimately distributed here. Because of that, my guess is that Tinker’s card was originally supposed to say Chicago. Somewhere along the line, the producer decided to change that to Cubs. Only, unlike Schulte’s card, the ‘Chicago’ was never fully scrapped. Thus, there were some cards where traces of Chicago are there. The ‘mistake’ must have been caught early on and we know that because few of those cards exist. Printers amended the card and then continued printing them. So how many of these cards are there? Well, REA sold the one pictured here for nearly $12,000 back in 2013. And at the time, they had seen a total of only three. That isn’t to suggest those are the only ones that exist. Like other error cards, not everyone is always aware of them. And this card has gone way under the radar so it is likely that at least a few are tucked away without collectors even being aware they have one. Still, it is an incredibly rare card and just another quirk in the massive T206 set.